A medical ID is one of the most important things you can buy to help protect your child with a medical condition and can also help to give you peace of mind while they are away at school or in someone else’s care. Finding a medical ID that is durable and your child likes can be challenging. It can be hard enough to agree with your child on clothing, let alone a medical ID that is worn every day. At American Medical ID, we have a large selection of stylish IDs that can be custom engraved, making finding an ID that you and your child both like easy! 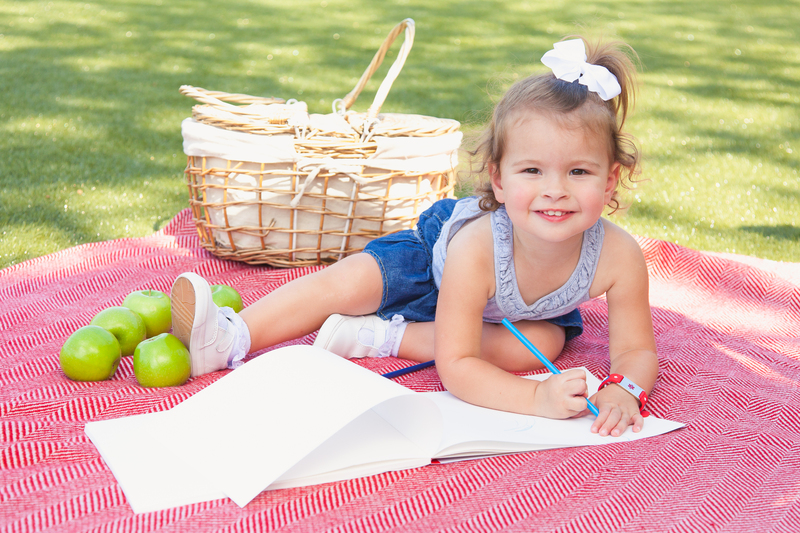 1.Medical ID bracelet or necklace – EMS personnel are trained to look around the neck and the wrists, so you should start with considering the type of jewelry your child is comfortable with. One aspect to look at is their regular activities and choosing the type of medical ID jewelry that is best suitable for them. 2.Durability – Medical IDs are as durable as the material used to make them. While material affects price, a more important aspect to look at is durability. For children who are involved in outdoor activities or sports, you will want an ID that is strong enough to keep up with them! We recommend our stainless steel classic bracelet or our kid’s action bracelets, these silicone IDs are waterproof and the ID plates are made from high quality stainless steel. 3.Choose an ID that stands out – Nowadays, discreet medical ID jewelry is becoming more and more popular with teens and adults. However, for your little one that might be unable to appropriately communicate the information on the ID, you want one that is easily recognizable and stands out to nearby adults or first responders in the event of an emergency. Vibrant, colorful silicone medical IDs are a top choice for kids! 4.Engraving options – Last but definitely not least, engraving is another option to carefully consider. Engraved information on your child’s medical ID is the best way to communicate their health condition(s) when you are not there to speak for them or if they are unable to speak. It is very important to evaluate the information that you wish to engrave or omit. We recommend engraving their name, medical condition(s), if they are taking medications that might affect treatment, emergency contact number (ICE), and any other information that a first responder would need to know (e.g. EpiPen in bag). The style of the medical ID can allow different amounts of medical information to be engraved, i.e. some designs will only have one engraved side while classic bracelets allow for more information front & back. Showcase your child’s personal style with a handmade medical ID! 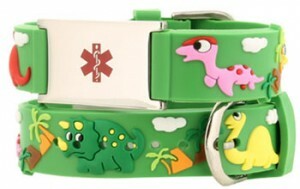 Choose from over 150 designs made especially for kids at American Medical ID. children, How to choose a medical ID, kids, medical ID, Medical IDs for Kids. Bookmark.